I’ve spent quite a bit of time branding my new Storefront site for my users. 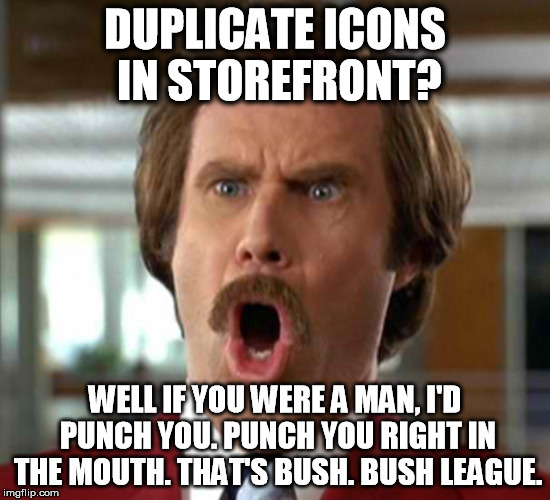 One of the persistent issues I ran into was that all my desktop and application icons were duplicated. 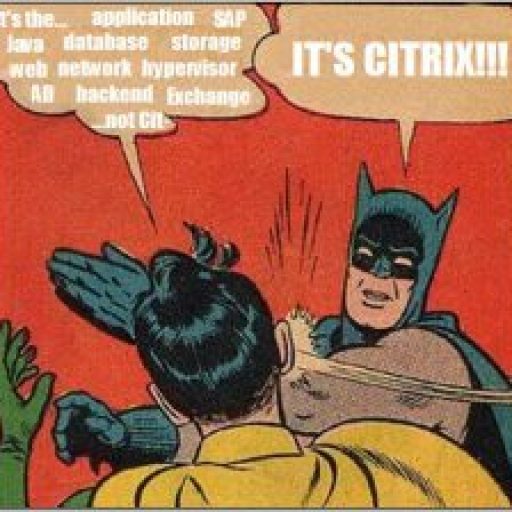 Here is how it was resolved. 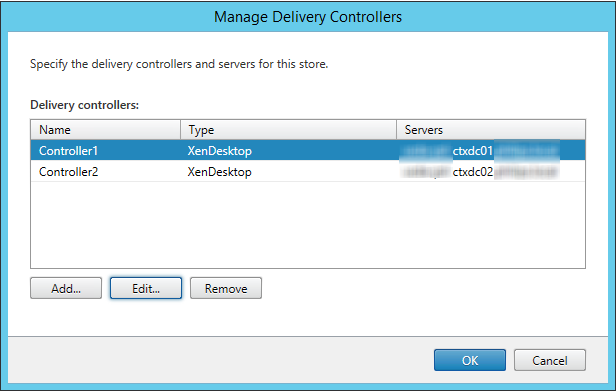 Turns out that when I configured my Storefront site, I needlessly entered 2 separate entries into the Manage Delivery Controllers section. 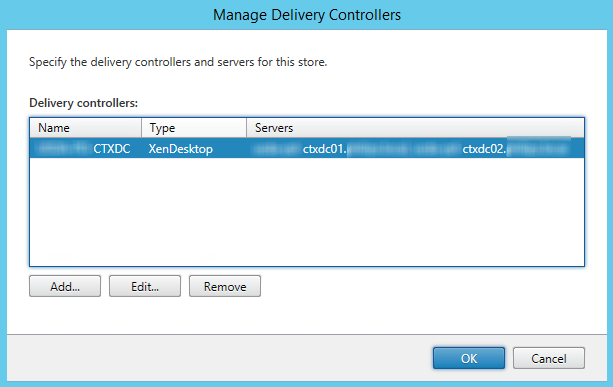 You are able to enter in any number of delivery controllers in one entry and Storefront will load balance between the two (or more). 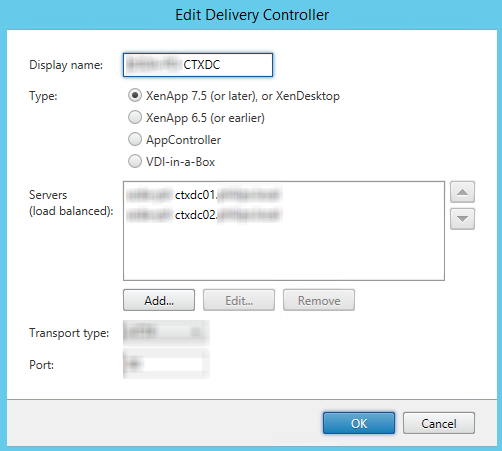 Ideally, if you have a NetScaler (or similar device), you can load balance your Delivery Controllers there. I Removed the Controller2 entry above and edited the Controller1 entry as below. Now there are 2 servers listed for one entry and Storefront will load balance between them.